Various Bread Type On Shelf. 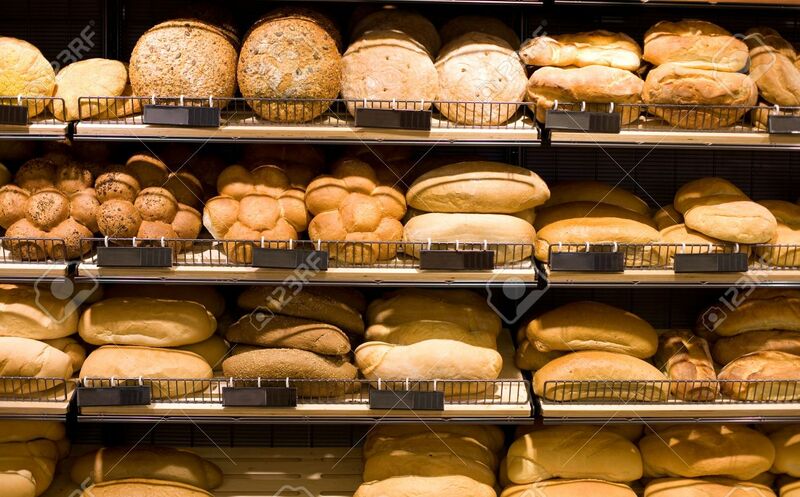 Bakery Shop Concept Stock Photo, Picture And Royalty Free Image. Image 4415072.